As people shed a tear putting away their shorts and tank tops, others are excited to dust off the dirt from their lucky jersey and get ready to root for their beloved team in hopes that this year will be the year to “win it all.” NFL and college football only scratches the surface of another football season: fantasy football. With approximately 33.2 million people participating in fantasy football in 2014, it would be unrealistic to think that it wouldn’t come up in conversation or happen at the workplace. According to a 2013 study by outplacement firm Challenger, Gray & Christmas, 22.3 million employed individuals will play fantasy football and will cost employers upward of $6.5 billion in lost time and productivity. However, don’t panic. Football season doesn't necessarily mean that all productivity is lost. Some HR professionals believe that employees’ participating in the game actually benefits the workplace. 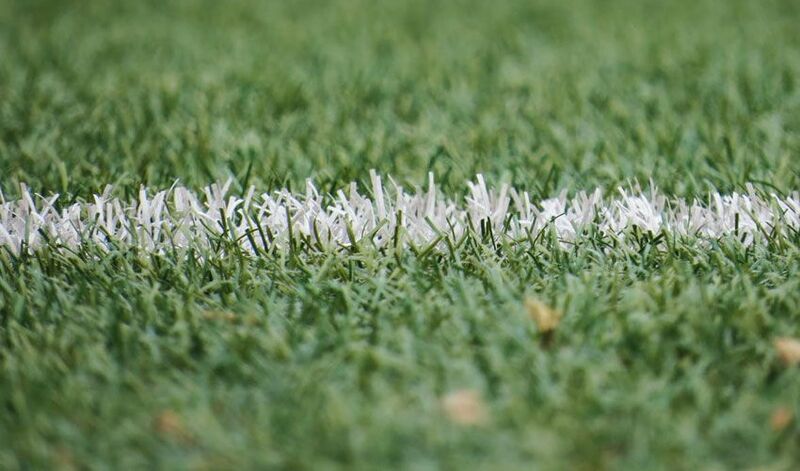 A recent article by HR Legalist suggests that fantasy football can help employees better communicate with one another, especially employees that might not normally interact on a day to day basis. By allowing and encouraging this type of interaction, it can boost employee morale. “The internet technology that helped fuel the rapid growth of fantasy football participation and makes it possible to manage teams from one’s desk, and also makes it possible for employees to attend to work duties during their personal time,” says John Challenger, Chief Executive of CG&C. However, you do have to be careful that no one within the organization feels left out or feels like they can’t participate for any reason. For example, an employee may experience unwanted pressure from co-workers to participate, but might not want to participate because of personal or religious beliefs. Having an open invitation may make employees feel less hesitant to join. Fantasy football is just one form of gambling associated with the workplace, which opens up even more popular forms, such as Super Bowl squares and March Madness. As a general rule, gambling is illegal in most states. The legality of office betting pools depends on state gambling laws, and each state is different. If money is going to be involved, checking the legality of the activity is a must. HR Daily Advisor provides some helpful questions and sample text for a workplace gambling policy to assist employees and employers to gain an understanding of an organization's expectations. One exception to this law though is social gambling. “Some states make an exception for “social gambling”—gambling in a strictly social context, where no profit is made and the individuals involved knew each other prior to the gambling activity. Social gambling laws may encompass betting on a co-worker’s pregnancy due-date or which actor will win an Oscar,” according to the website HR Legalist. Create guidelines for employees to follow. Need a place to start? Check out SHRM's sample gambling policy for ideas. Outline parameters for what company property can and cannot be used (i.e., computers, emails, etc.) to engage in games and/or gambling activities. Establish a reasonable amount of time spend on the activity if it is promoted or sponsored by the employer.